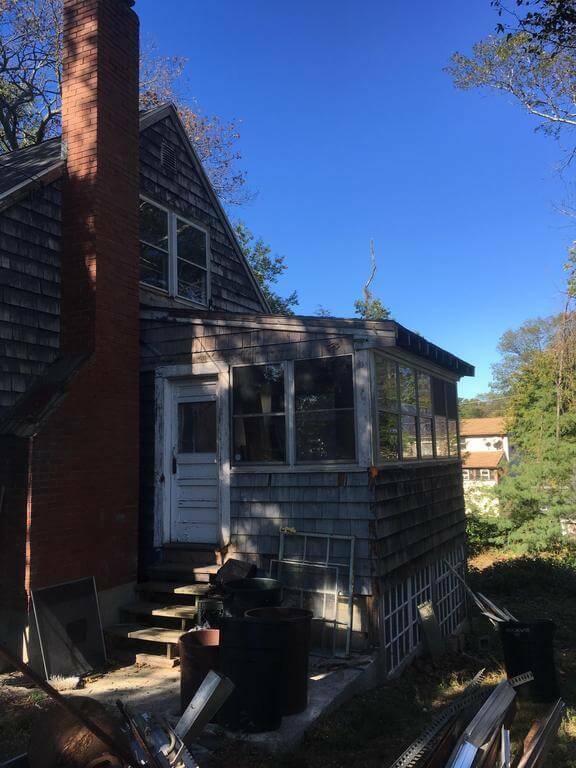 This Randolph MA home was in pretty bad shape a few months ago. 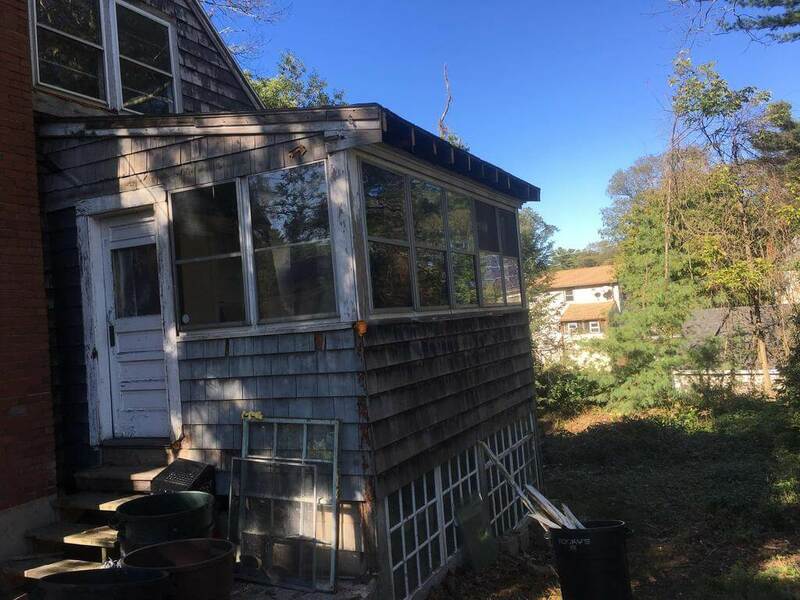 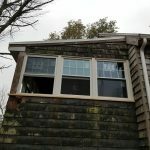 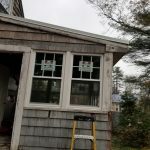 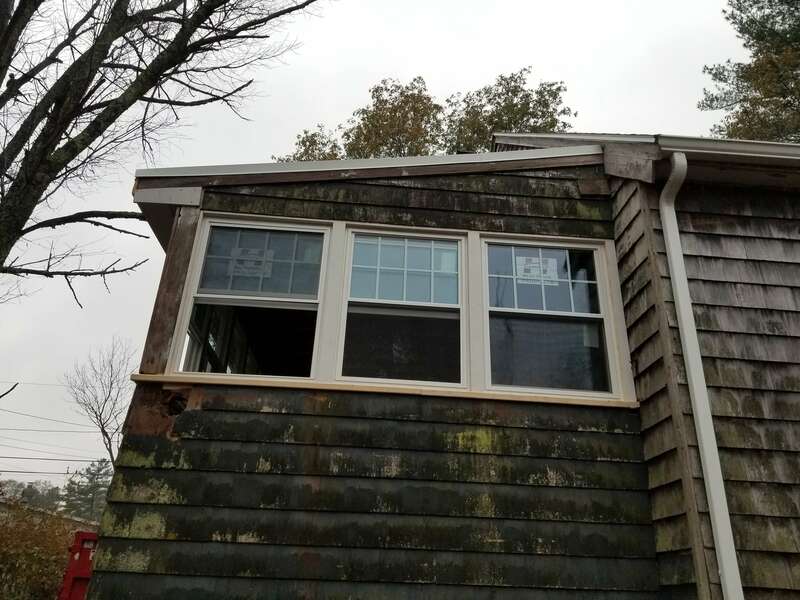 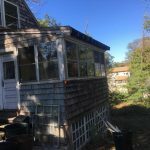 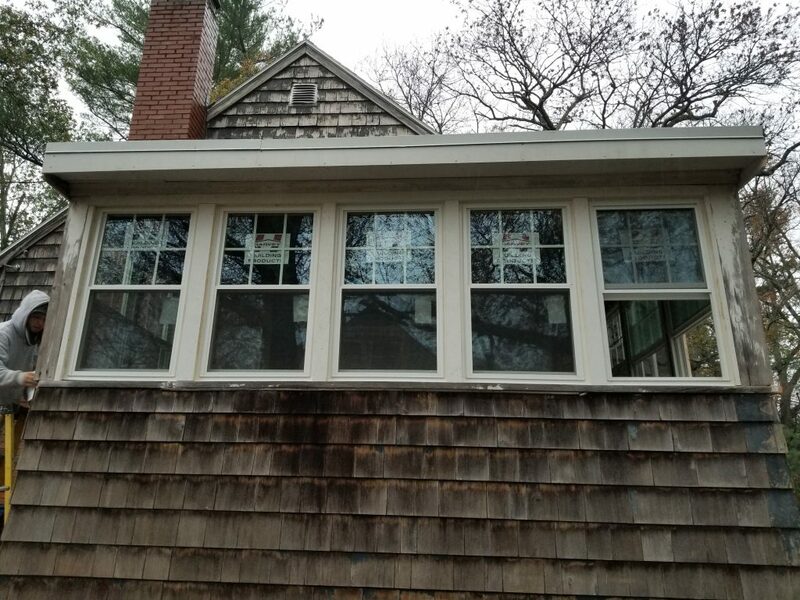 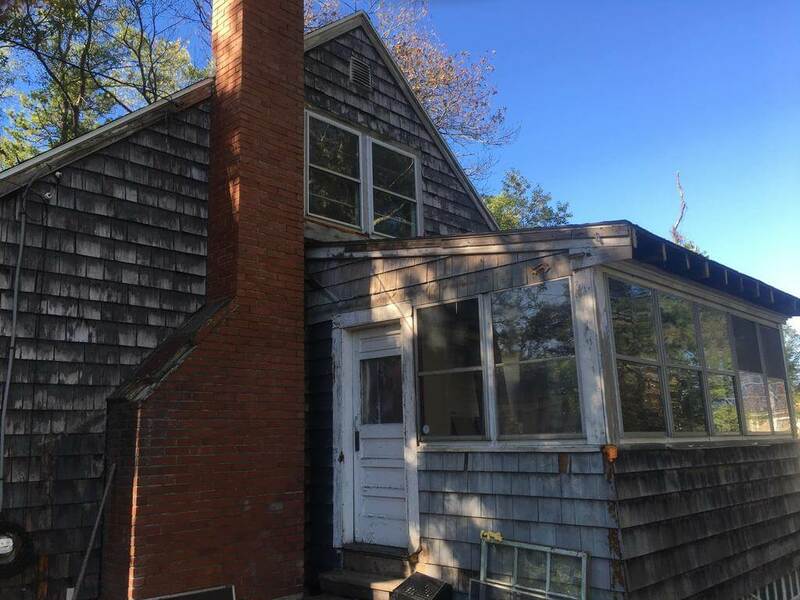 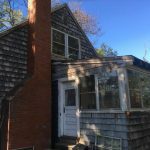 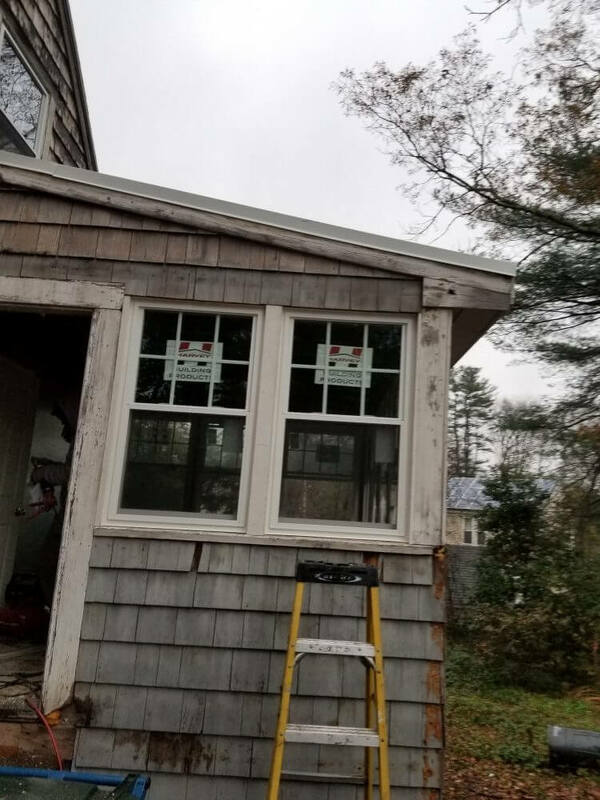 Their windows in a 3 seasons porch were absolutely falling apart and they were providing any insulation for the space and they were certainly not the most pretty windows! 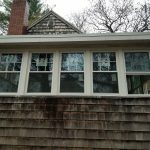 It was quite the transformation with brand new windows! 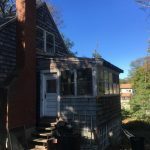 The pictures truly do tell the story, as the whole house in now much more insulation, and safe from the elements.